Leading trade for us at Northern National Ayrshire Sale at Carlisle this year was the stylish Halmyre Urr Ladybird 443. This Jelyca Oblique daughter is out of a dam by West Mossgiel Lord of the Rings and sold to Beeline Ayrshires. 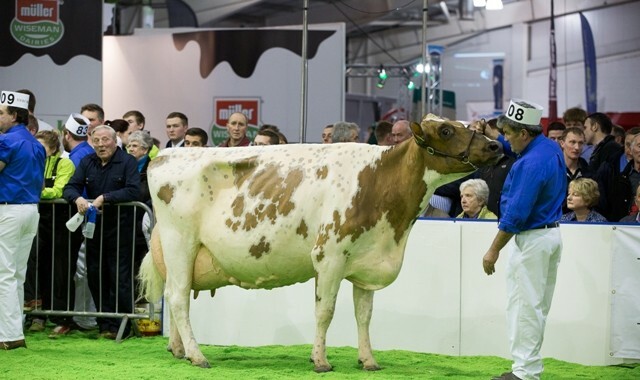 Next best was 2000gns for the Poos Stadel Classic daughter Halmyre Urr Mayflower 257. She is out of two generations of very good dams, her dam a Halmyre Urr Jack daughter. She was purchased by Messrs Carlyle. 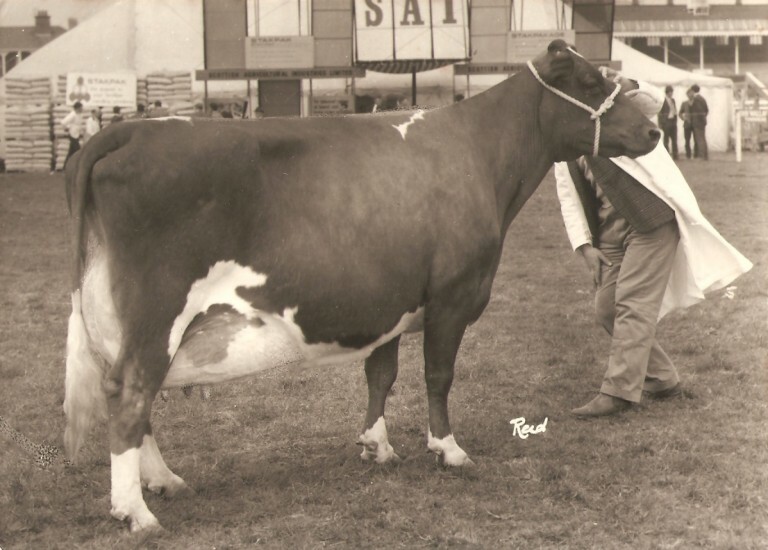 John Watson then bought three heifers, the first at 1880gns. She is the Stewartry Royal Secret sired Halmyre Urr Maggie 13 out of a Middleman sired dam. Then at 1800gns he purchased Halmyre Urr Jinks 468, a Halmyre Urr Dynamic daughter out of a dam by Middleman and Halmyre Urr Louise 263, she is by Halmyre Urr Walnut and out of a Howie’s Stelth sired dam. At the commercial sale the same day we also sold heifers to £1920 and £1880. 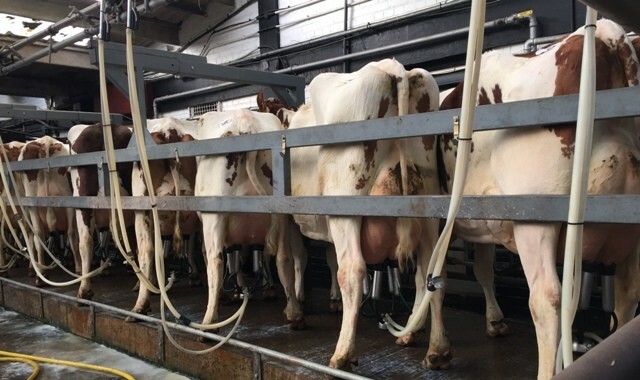 We sold nine pedigree heifers to average £1894.67 and three commercial heifers to average £1860.